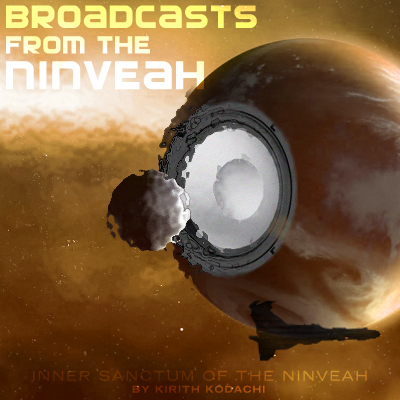 Inner Sanctum of the Ninveah: Please Stop Sending ISK for shares!! Please Stop Sending ISK for shares!! First off, thank you everyone who trusted me enough to send ISK for shares, the response has been overwhelming. That being said, I already have received way more ISK than I have shares to sell so if you have not sent ISK yet, please don't, I'll only have to send it back with tears and regret. To everyone who has sent in ISK, I'll be processing everything tomorrow and sending shares or your ISK back. Hah, should have done a dutch auction. Then again, by the way CCP have laid out the rig restrictions, you might be wanting to raise funds for a second Azbel anyway. Perhaps I should have sent my money sooner. Out of curiosity, how much money did you collect and have to return? 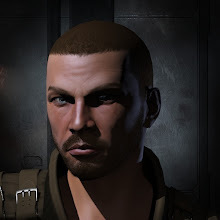 I looked at my character and saw 59 billion ISK, not including a few people who sent to my main or other alt. Maybe you could go for the whatever billion that's the biggest one? Sotiyo is the biggest and its too big. Sad day, your post said you weren't collecting ISK until the 1st, so I was going to wait until I logged in this morning. Maybe sometime in the near future you'll do an expansion :). 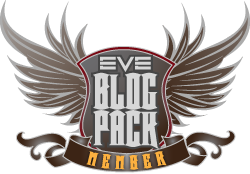 Trust levels in Eve are rocketing! Eve is truly dying.